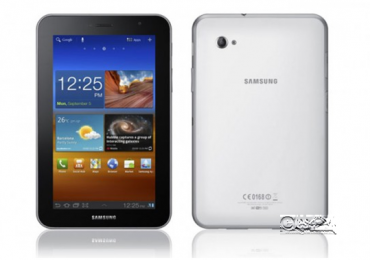 Samsung Galaxy Tab 7.0 Plus stories and updates. Catch it all here. Finally, T-Mobile although it’s a month late they have finally released the Android 4.0.5 Ice Cream Sandwich update for Samsung Galaxy Tab 7.0 Plus. This is only available via Samsung Kies and not through OTA or over-the-air.